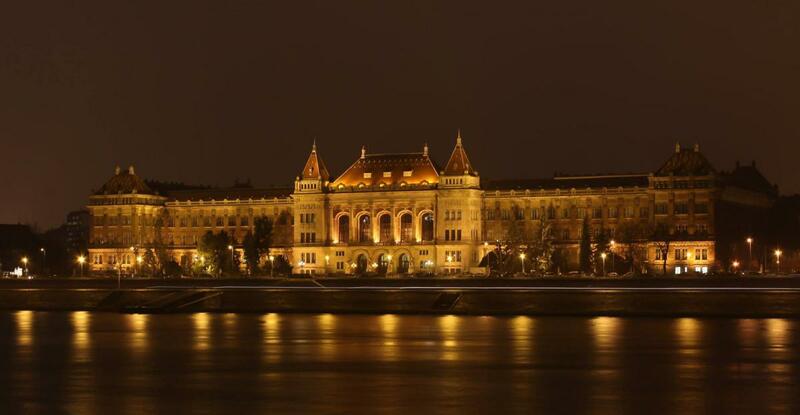 Budapest is the city of history, culture and fun where something always happens. Hungary is a member of the European Union. As a student in Budapest you will find general European as well as particular Hungarian cultural customs: food, fashion, folk art, music and dance. Take a chance at this amazing city! 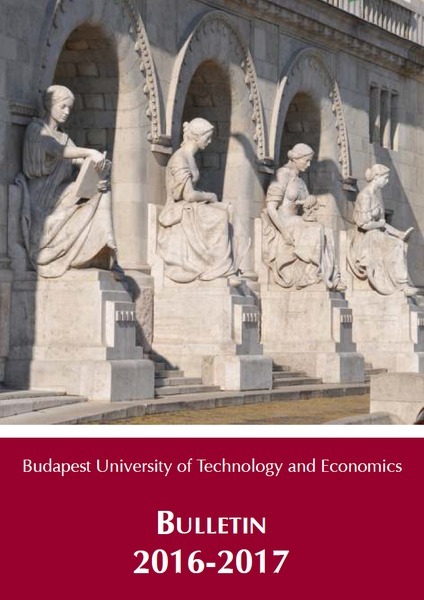 Our institution, which was founded in 1782, has been the top higher education institution of Hungary and it also has well-established international reputation.